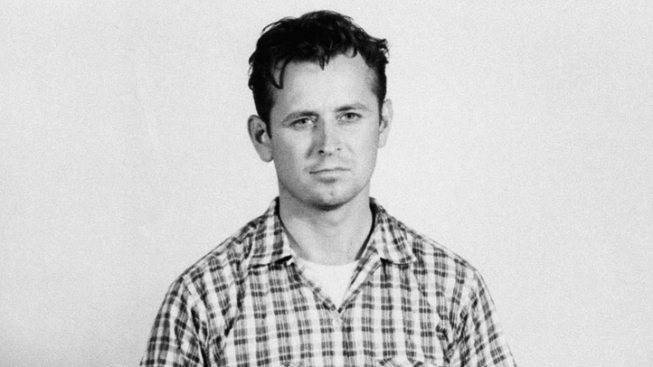 Newly digitized videos of James Earl Ray's return to Memphis where he stood trial for Martin Luther King Jr.'s assassination were released on Wednesday, the 45th anniversary of the civil rights leader's death. In one video, a sheriff reads Ray his rights on a plane after his arrest in London. There is footage of him arriving at Tennessee's Shelby County Jail, where he was searched, stripped and examined by a doctor. There are several videos, released by the Shelby County Register's office in Tennessee, of the court proceedings from the 1968 trial. Some of the tape is inaudible and blurry, as the camera operators were still "learning how to operate this technology as they recorded," Shelby County Register Tom Leatherwood said in a statement. The Shelby County Sheriff’s Office used a Sony Videocorder and Video Camera to document the arrest and court proceedings, he said. He added that he found the tapes about a year ago and sent them to a production company in New York where they were restored. King was shot on April 4, 1968, while standing on a balcony at the Lorraine Hotel in Memphis.